How On Page SEO Transformed With Time? On Page SEO transformed with time and since the search engines became popular, the term SEO has been around. At that time there were very fewer pages to rank on search engines. However, the number of online pages and URL increased with time. Spamming also increased and it became very difficult for websites to stay on top of search engines. That was the time when search engine strategies came into existence. As a result, millions of websites are competing to become first on search engines. SEO experts are trying best to ranked on number one maintain their position. Because of increase of mobile, Google cracking spam techniques, changes within SERP the on-page SEO transformed with time. Traditionally it was so easy to rank on the first page of Google. For this, you had to hire a good content writer with the ability to add several keywords in their content and it will guarantee you to get a place on Google first page. But now it has been changed. On page SEO transformed with time and Google is not bent on curbing this manipulation. It seems that the advent of special ranking algorithms such as Rank Brain, Hummingbird etc. 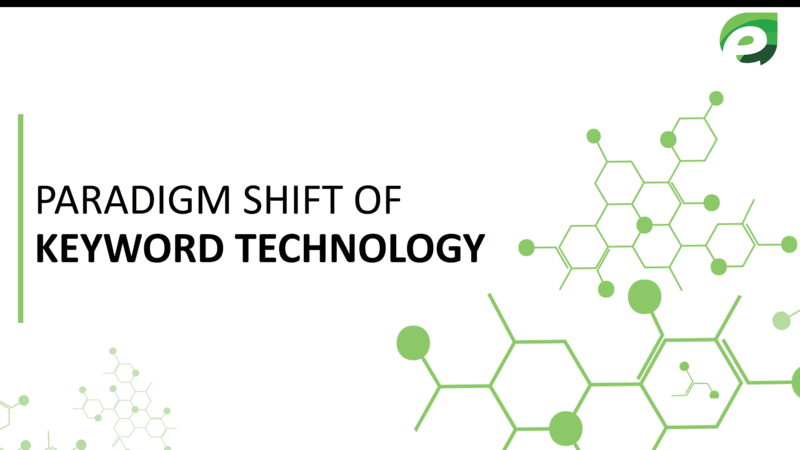 Such technologies are the paradigm shift from the keyword technology. It is not easy to get good ranking in search engine for many people. Day by day search engines is getting smarter that’s why now you need something more than just a good piece of content top secure your top position in search engines. 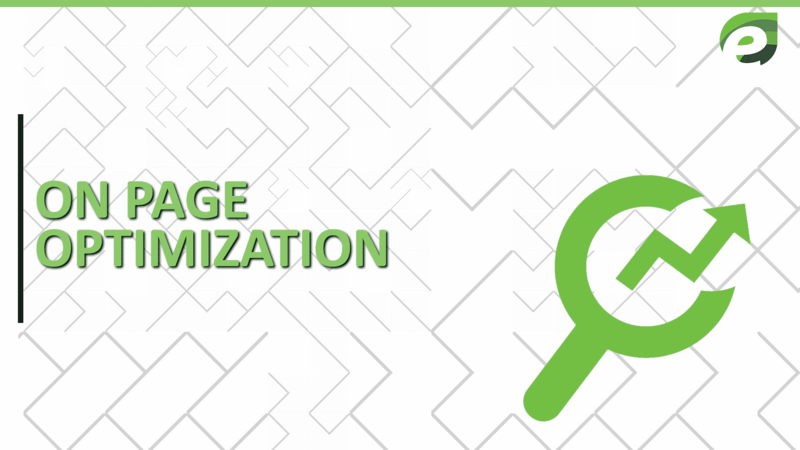 When we execute on page optimization, SEO optimizes the page parts including meta description, heading, title, content for these keywords and it will map 2 to 5 keywords per URL. But now the things have been modified with the advancement in machine learning and linguistic search. 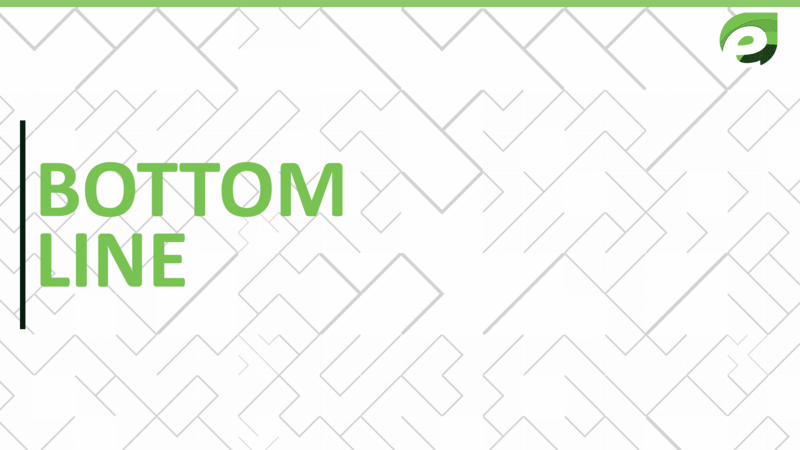 A page will not only rank for the keywords that you optimize on the page but for the plenty of connected keywords. It can be a strong approach to doing things that fulfill the requirements of users rather than being the effective match of given keyword. Back in the days, it was absolutely all regarding the optimization for desktops as a result of first accustomed surf online. Throughout the past few years, many times Google has modified its results and on-page SEO transformed with time. From 10 packs to 7 packs and recently 3 packs. 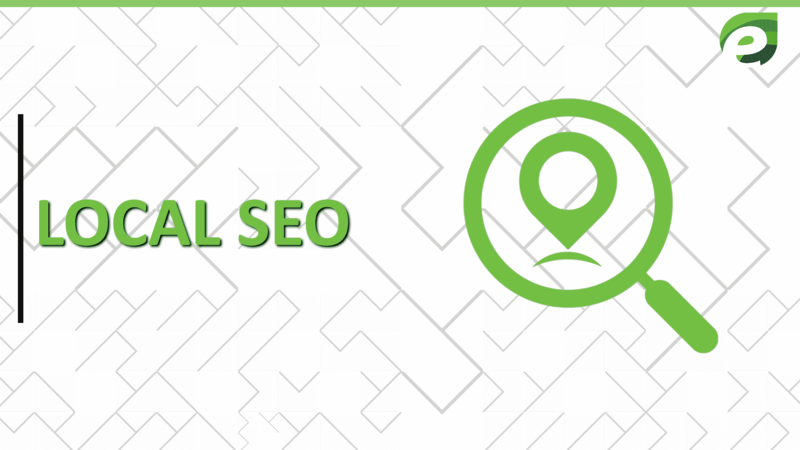 Within the last few days of local SEO, by including the entity name it was so simple to spam the listings, fudging the precise location of the business and obtaining backlinks from spammy directories. client engagement to make on page SEO transformed with time. 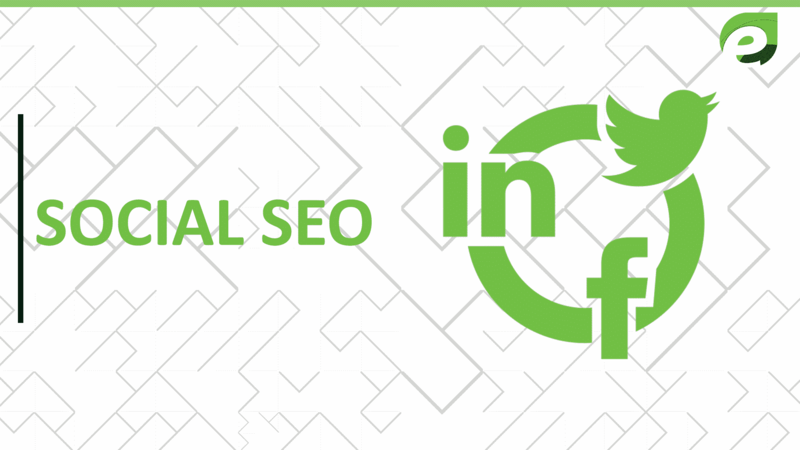 SEO should work with social networks to advertise their content and earn more money and links to gain exposure. 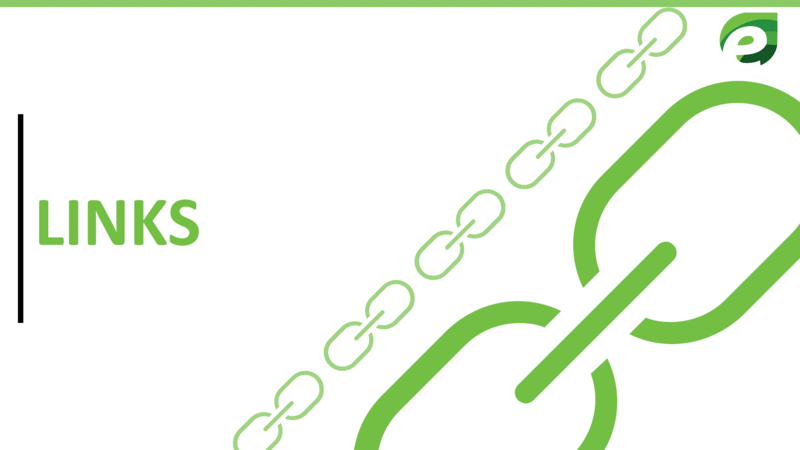 Links are considered as important search engine factor, however, link building has modified over years. More links you add to your website is always a good decision and better for search engines. It is simple to advocate links from the site from questionable stature, so many SEO’s secured links with keyword rich texts from sites. SEO’s nowadays should make high-quality content and follow the relevant links that attract the readers as on page SEO transformed with time, they need to monitor the content and avoid using less worthy links in their text. 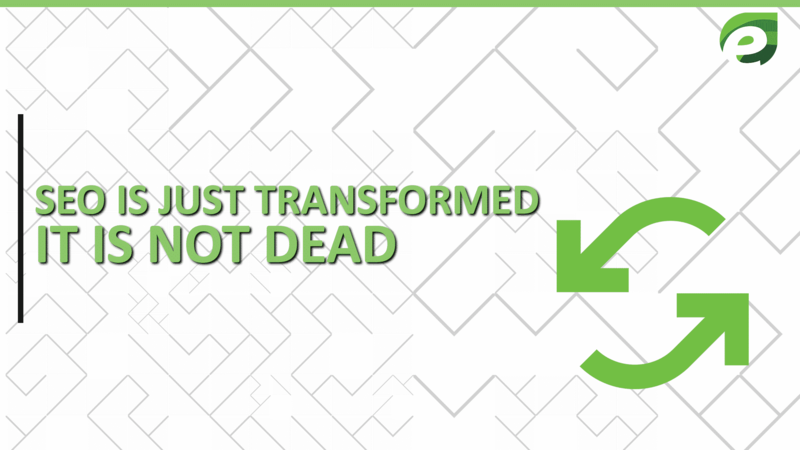 That’s how by links on page SEO transformed with time. It has not modified abundance within last few years and the basic rules of audit apply now. 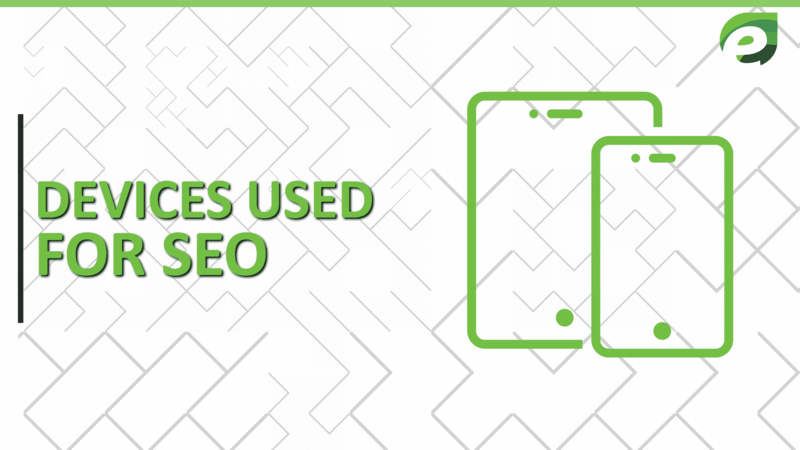 SEO should make sure that their sites are inbuilt in a mobile-friendly manner and load as much as possible. 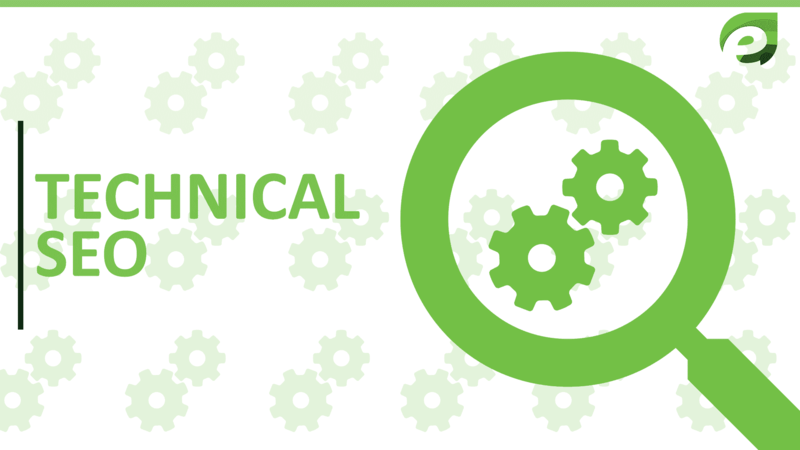 Technical SEO is currently in demand for internet developers. For more than a decade SEO has been going shoulder to shoulder with search engines. SEO is famous for ignoring all the users and earned a reputation for gaming the system. It goes completely against the actual goal of search engines that venture to create a better experience for the users. Search engines require tackling the advances made by negative search engine optimization and spammy that allowed extraneous pages to float on either the top or bottom of search engines. Keywords have now become the mania for SEO just because of all this, as it was the easiest affirmation of how your website was found. Even today, SEO can catch the number of website visitors and keyword rankings. 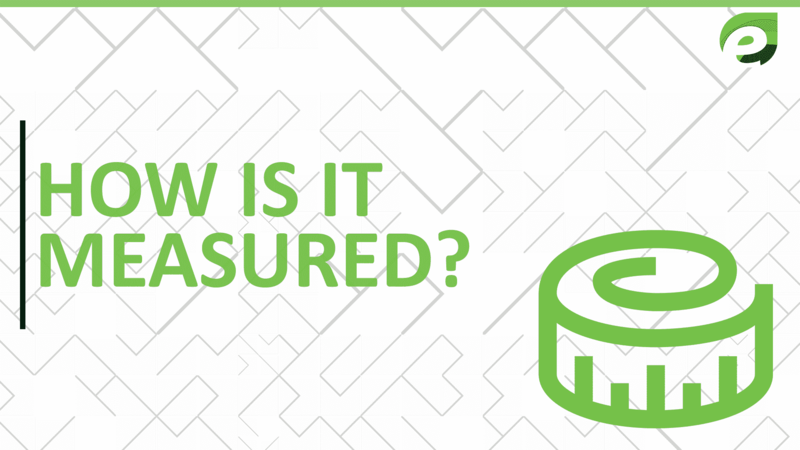 Actually, the fact is both are not usable results of the digital campaign, but they are relatively easy to quantify. Search engine optimization needs to build a real relationship with potential and current online customers and actually need to stop fighting search engines. As online platforms and search engines emerge, it is really critical that SEO strategies could evolve with them. As on page SEO transformed with time so here are few questions that you have to ask before you begin any SEO campaign nowadays. 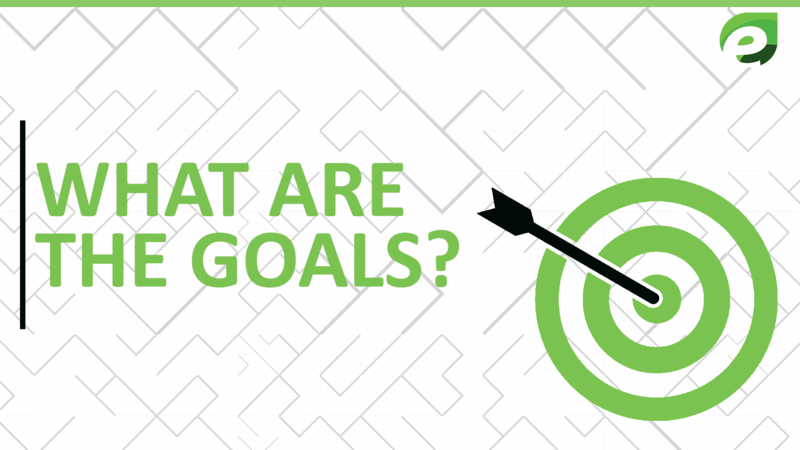 SEO should be treated like any marketing initiative where the goals actually support the business objective. SEO should have apposition impact on the product, revenue, customers etc. Keywords are actually the indicators of growth and campaign progress, not the results. If a keyword rank on the first or second page of google then that’s awesome but if it does not then it is not the end of the story. Your SEO company has to able the answer the questions like who is the audience? how is the keyword targeting them, what is the visitors buying process? How the website conversation look like? and much more. 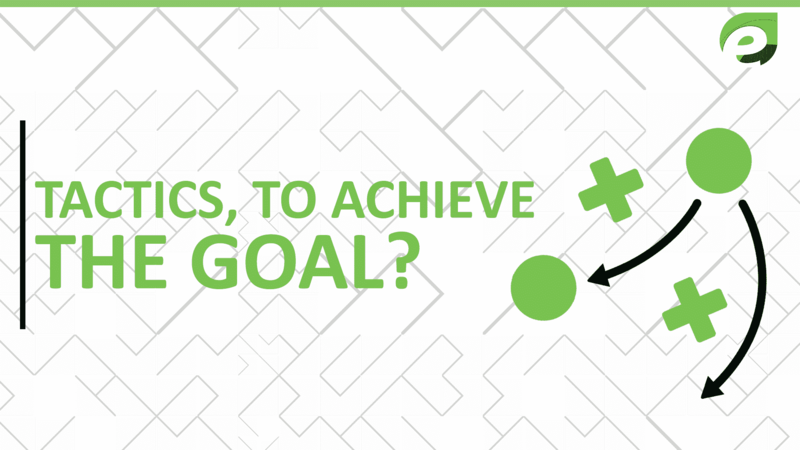 What tactics will be used to achieve the goal? As we know that every company has such needs that’s why SEO is a difficult initiative to define. Website optimization is a key to setting the foundation for Search Engine Optimization. But what are the other online and offline tactics that will boost your ranking in search engines? Well, it is a deep strategy that can only be planned and implemented in competitor research and industry. On Page, SEO transformed with time and has dramatically modified over the years and we should adopt it. An SEO worker has shifted from old improvements to connecting the client’s content. It is higher to consider our self as content expertise in place of SEO specialists. We will win within the SERPs is we are able to try this effectively.